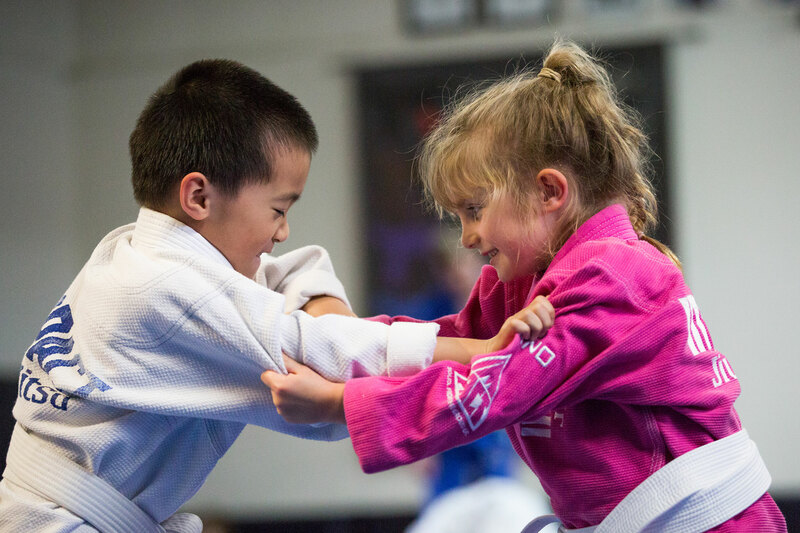 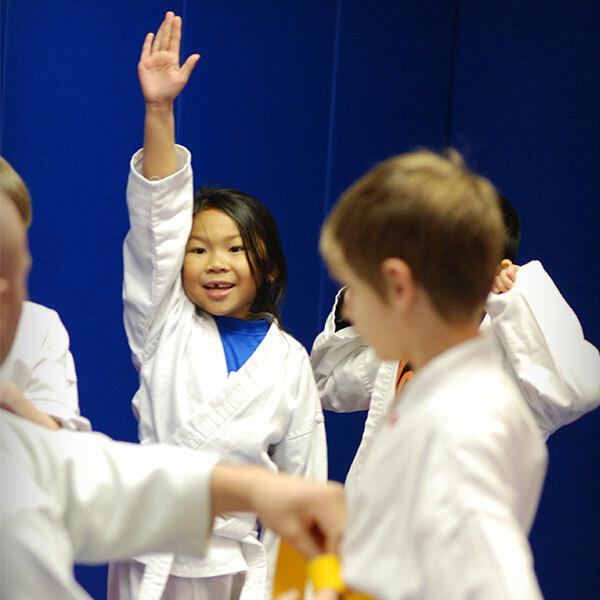 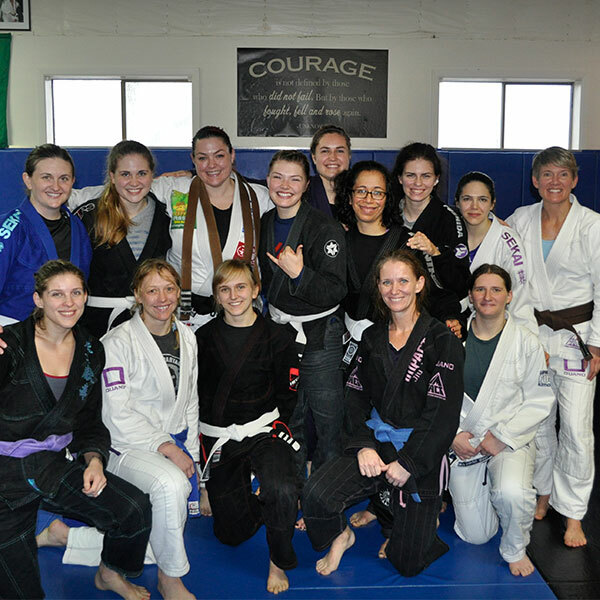 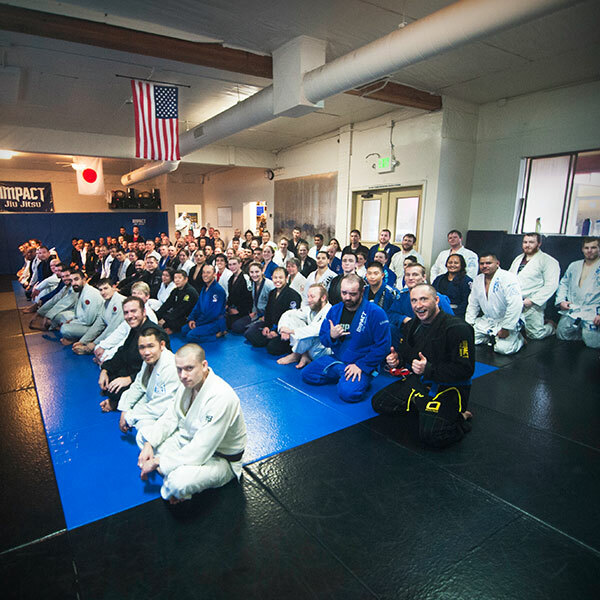 Patrick got his start at the Oregon State University Judo Club in 1999. 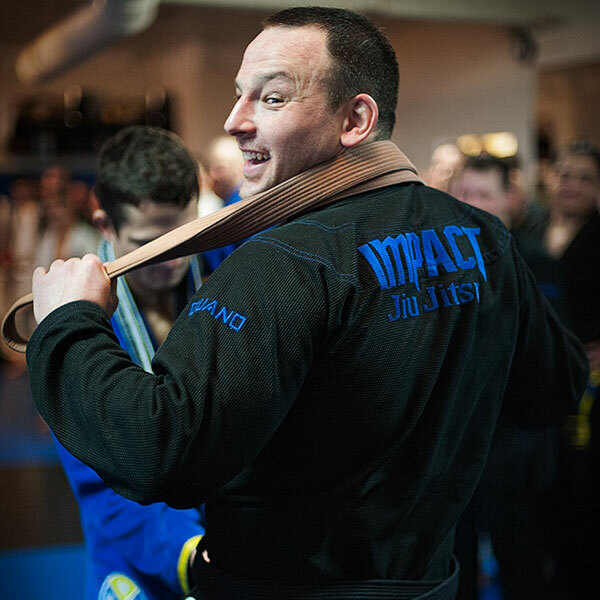 After graduating, he moved to Japan to study Judo at the Kōdōkan Judo Institute in downtown Tokyo. 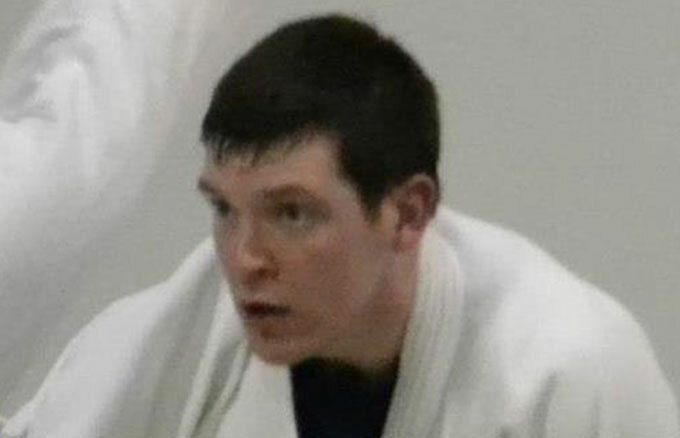 During this time he started a collaborative Judo website judopedia.com. 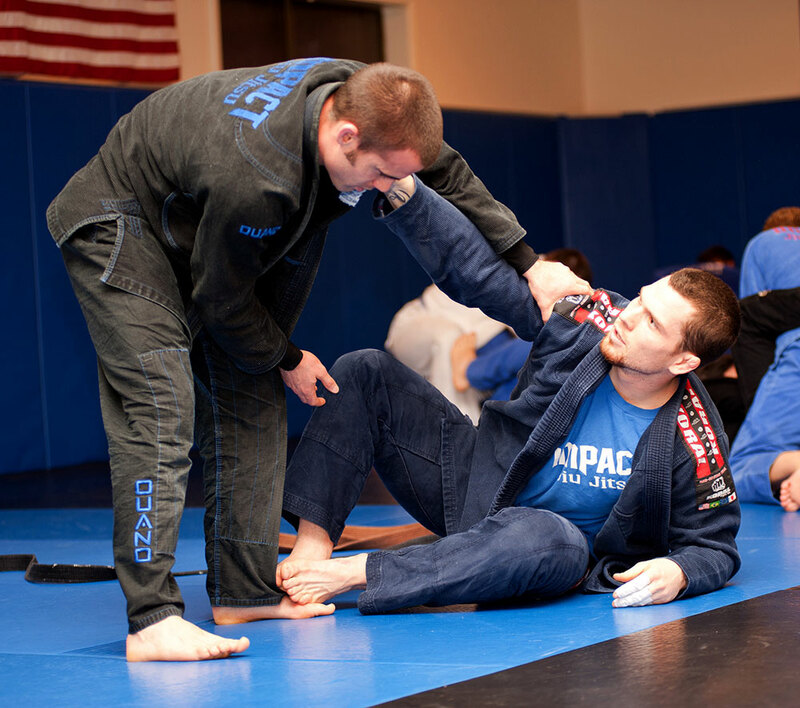 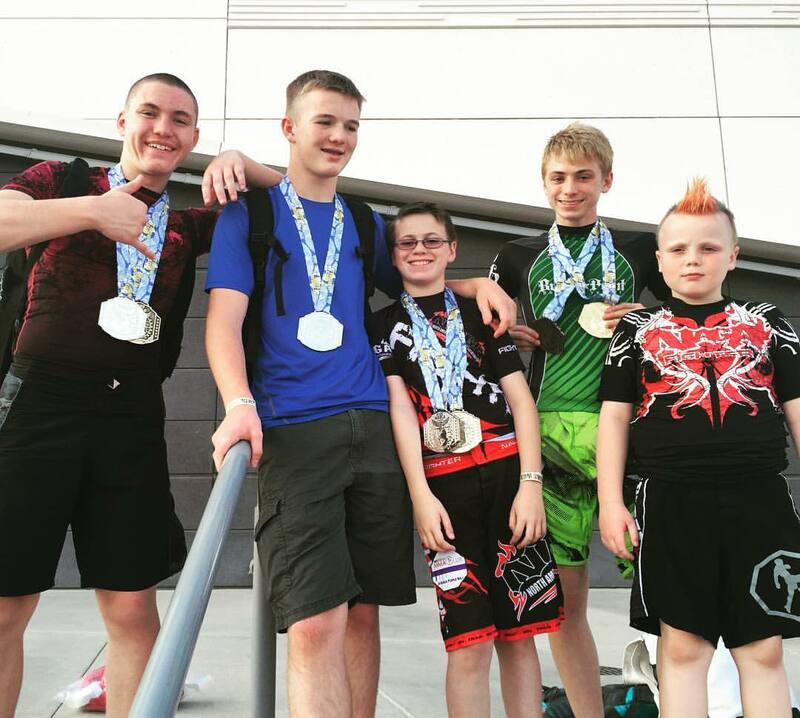 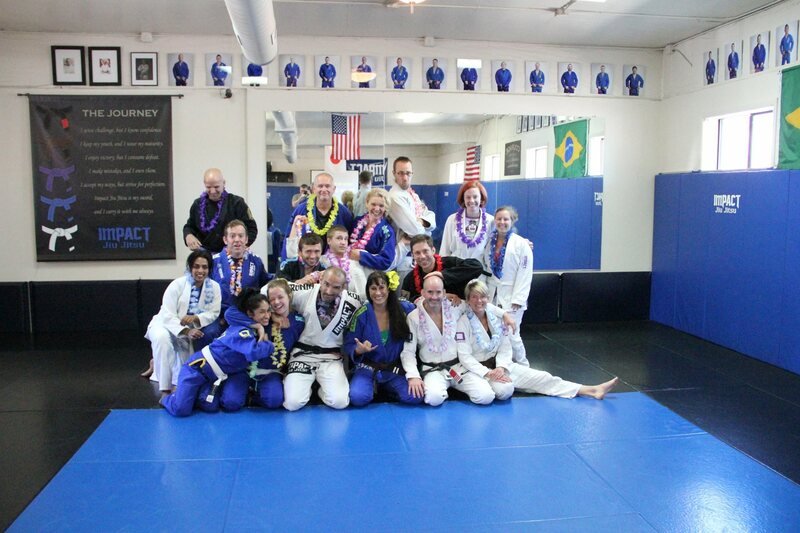 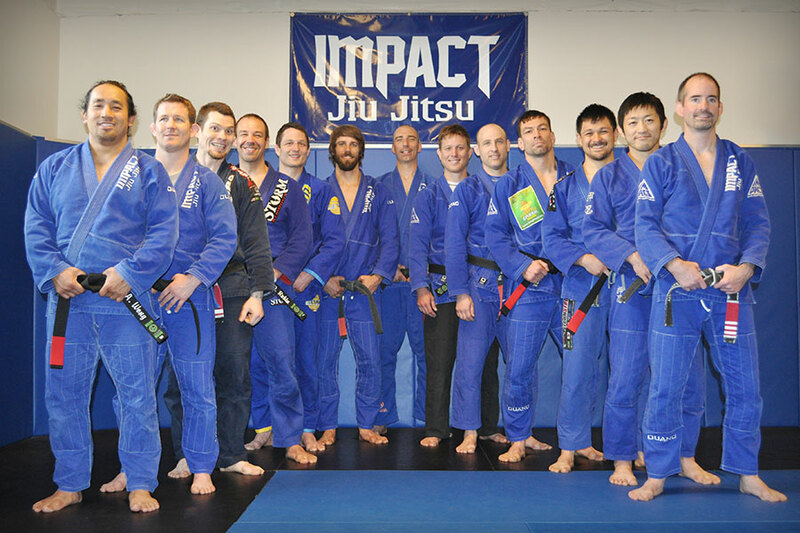 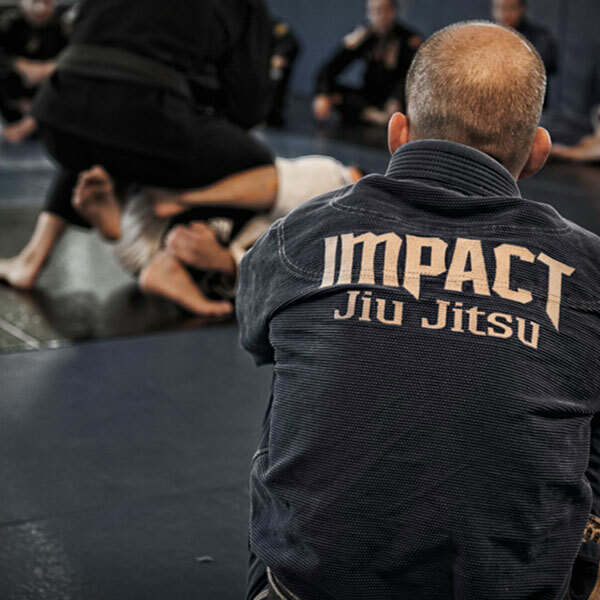 Patrick moved back to Oregon in 2009 and started training in Brazilian Jiu Jitsu at Impact Jiu Jitsu.